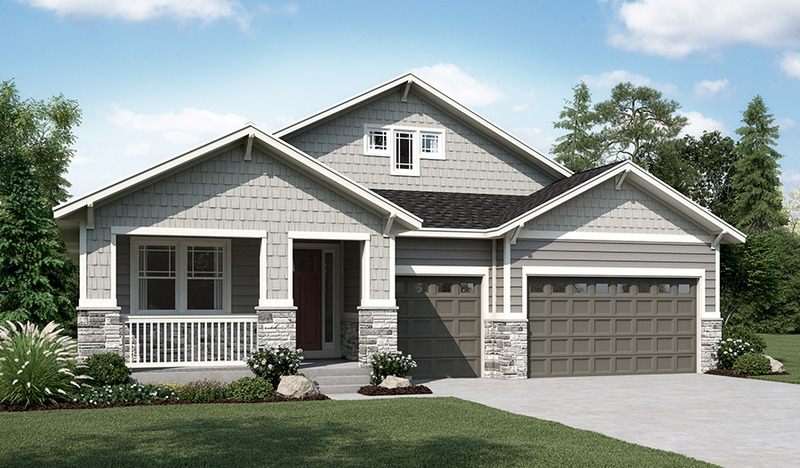 Personalize the ranch-style Dearborn to fit your lifestyle! Off the entry, you'll find an elegant living room that may be optioned as a study or additional bedroom. 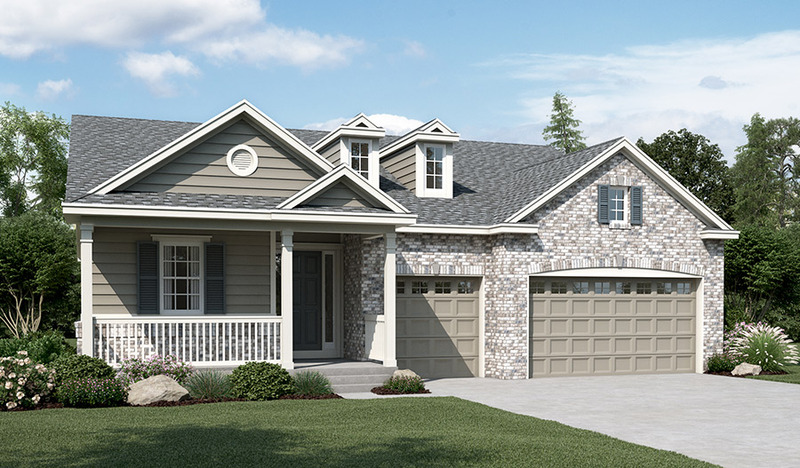 Next, you'll pass a convenient powder bath and a flex room offering an optional bay window. Straight ahead, there's an immense open great room with optional fireplace, a nook and a kitchen with a large pantry and center island. The laundry is easily accessible by all three bedrooms, including the master suite with private bath and two walk-in closets.